The Academy Director is primarily responsible for creating an environment that upholds the company mission: to create a culture of excellence for post-secondary education where students are inspired to achieve their dreams. 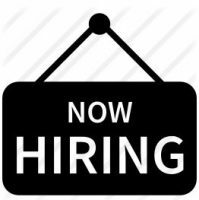 This position requires strong leadership and the ability to cultivate a structured, positive work environment. In addition, the Academy Director is accountable for the academic and monetary performance of the school while delivering excellent education that exceeds our student’s expectations. Bellus Academy is accredited by NACCAS; recognized by the US Department of Education and approved by the California BPPE and Board of Barbering and Cosmetology. The Academy Director is responsible to know all of the policies and criteria of the governing agencies and ensure compliance at all times. 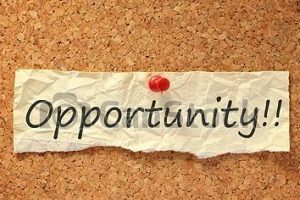 Opportunities for advancement to Regional or VP positions. 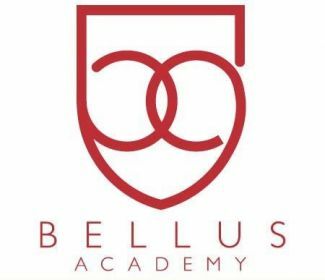 About Bellus Academy: Honored with the Intercoiffure Mondial Best Continental Academy award in 2015, Bellus Academy is an award-winning beauty and wellness institution dedicated to graduating career-ready professionals. Bellus Academy continues to partner with the highest caliber of experts, product lines and equipment manufacturers, raising the bar for educational training worldwide. For more information about our graduation rates, the median debt of students who have completed the program and other important information, please visit our website at www.bellusacademy.edu.